Today, imaging technologies can give doctors extremely good understanding into structures that aren’t visible to the naked eye. 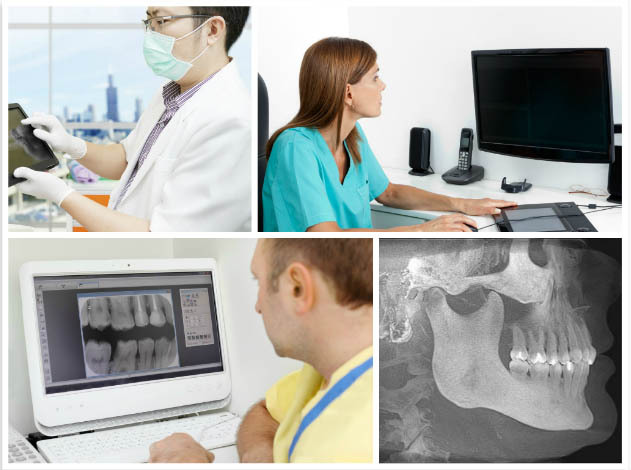 Cephalometrics uses special imaging techniques to gain precise information about a patient’s skeletal and dental structures. Unlike other imaging techniques, cephalometric imaging gives information about the bony structures as well as the soft tissues, which together offers insight into how the many different parts of the skull interact. Cephalometric imaging is prized by orthodontists, dentists, and other medical professionals for its detailed accuracy. For this reason, it is a very helpful tool in treatment planning. In cephalometrics, a common imaging method is completed by doing a lateral cephalometric exam, which gives insight into a side patient’s side profile. For even greater understanding and true-to-life dimensions, doctors can also use three-dimensional medical imaging. Many doctors are taking advantage of technology to analyze the results of cephalometric imaging. The advantage of using digital imaging software is that it ensures accuracy and delivers results faster. When dealing with issues that require extremely precise positioning and measurements, medical imaging software can be used in conjunction with electronic analyses technologies to get the most accurate results.